Summary: The MemoPad ME301T is one of the best budget 10 inch tablets you can get right now. It sells for around $300, and while it lacks any of the fanciness brought by the premium slates, it does handle well all of the basic tasks and activities. If you’re looking for a 10 inch tablet but you’re on a rather limited budget, the Asus Memo Pad Smart ME301T is going to be one of your best available options these days. 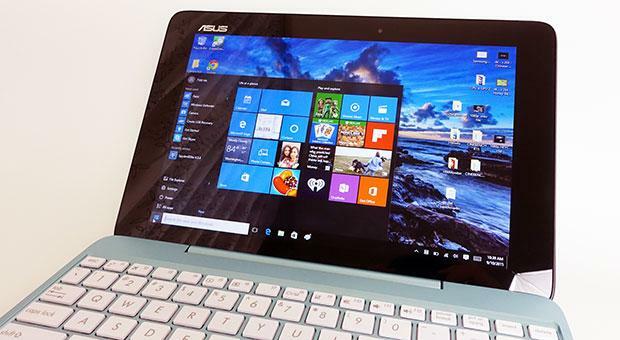 With this MemoPad, Asus took last year’s Transformer Pad TF300, also one of the best 10 inchers at that moment, got rid of the docking station and the connectors associated with it, improved some of the features and made it cheaper. Is that enough to make the MemoPad Smart ME301T a winner in this more and more competitive environment? I’d say yes, but once again, only if you’re after a 10 inch Android slate that costs around $300-$350. If you can afford to pay extra, there are better alternatives on the market, but more about those in a future post. 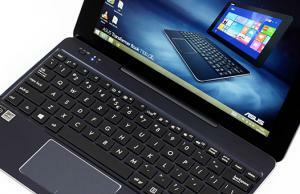 For now, let’s get back to this article, a review of the Asus MemoPad ME301T tablet. The video review will take you through most of the important aspects and will show you what you can and cannot do with this slate. If you’re after more details, check out the post below. To start with, let’s go over the design. The MemoPad Smart looks pretty much like all the other Asus 10 inch tablets we’ve seen in the past. However, its back is covered in some fingerprint unfriendly soft plastic and it will be available in several different colors (red, white, black, blue from what i know right now). We have the red one over here. Grabbing the tablet, you’ll feel that it’s sturdy and comfortable to hold. The overall shape, the nicely curved edges, plus that grippy matte finishing on the back do help here. We could also say that the MemoPad is on the light side, as it weighs around 580 grams and with a 10.5 mm waist, it’s not a ballerina, but it’s not bulky either. Having a closer look at what’s placed on the belly of this tablet, you’ll notice a set of stereo speakers, which is a novelty, and a 5 MPx camera without Flash, which is merely standard. Flipping the Pad over, you’ll find a Gorilla Glass covered front-face, plus some sensors and a 1.3 MPx shooter for video calls on-top of the screen. On the sides Asus placed the standard set of buttons and ports, with a Power button on top (that includes a state LED as well), a headset jack and a volume rocker on the right and a microSD card reader, plus a microUSB and a microHDMI connector on the left. Looks like Asus dumped their proprietary charging connector for the standard microUSB one, which is great news, and they also moved it away from the bottom of the tablet to the side, making the tablet a lot more comfortable to use when charging. That was possible because the Memo Pad Smart does not get a matching keyboard-dock, like the Transformer Pads do, which is actually the most notable difference between the two lines of Asus Android tabs: the Transformers sell with the dock and the Memos without. Anyway, let’s turn on this slate and focus a bit on the screen. There’s nothing out of ordinary here, just the regular 10.1 inch 1280 x 800 px display, but the IPS panel and the small distance between the screen and the glass on top make for a satisfying user experience. Of course, if you’re looking for the sharpness or the color accuracy you’re getting on premium Full HD or higher resolution displays, you won’t get that with the MemoPad Smart, but otherwise, there’s little to complain about its screen. The hardware powering this slate is not impressive either, as the Tegra 3 T30L chip inside is pretty much identical to what Asus offers on their Transformer Pad TF300. But while it’s not a power-horse by any means, it gets the job done well in most cases. And to be fair, with Android 4.1 JellyBean on board, the MemoPad Smart feels snappy and responsive, no matter what you’re throwing at it. Having a close to stock Android helps for sure, with only some minor UI customizations. Asus bundles however some of their own widgets and apps, and some of them are actually useful (like the Sound Equalizer or Asus WebStorage). However, looks like Polaris Office is no longer offered by default, like on the Transformers. Those being said, the tablet will handle your everyday tasks easily, whether we’re talking about browsing, editing texts, gaming or watching movies. And to be frank, I can say that this tablet is showing its full potential when running multimedia content. The good screen and the stereo and punchy speakers have a massive role in this, especially the latter, as Asus offers an useful Equalizer with some predefined profiles that you can use. One thing you should know though: you’re going to feel the vibrations caused by the speakers on the back-side of the tablet, especially when pumping up the volume, and that was annoying for me. Anyway, if you’re interested in some benchmark results or want to see how this tab handles some games, have a look at the next video. Alright, back to our review and it’s now time to talk some numbers: battery life and prices. The MemoPad Smart will last anywhere from 5 to 9 hours on a charge, based on what you’re doing on it. The three available Power profiles can help you extend the battery life when needed, but just to get an idea, you should expect around 5 hours of gaming, 7 hours of mix use and up to 9 while watching video content. As for how much this tablet is going to cost, well, that I do not know for sure now. Rumors speak of prices between 300 and 350 dollars, and I for one am expecting something under $350 in the US and maybe 330 Euros over here in Europe. Anyway, that’s about it, I’m not going to focus on the pics or videos you’re getting with this camera, they’re usable but nothing impressive. 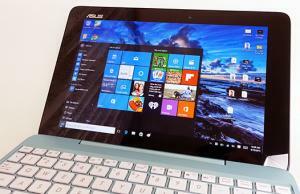 I will tell you however that I’ve encountered no problems with the wireless or GPS systems inside the MemoPad Smart and I’m glad I didn’t, as these were significant issues on some Asus slates in the past. 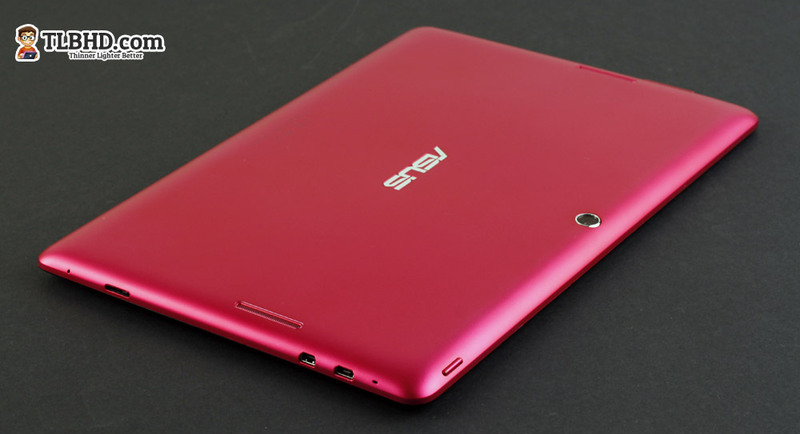 In the end, there’s a lot to say about the Asus MemoPad Smart and most of these are positive. The tablet looks good, feels solid and handles well most of your daily tasks. Yes, it’s not the sleekest or the most powerful out there, and yes, it lacks a high resolution display. But do not forget that we’re talking about an affordable slate here, that will sell for something around $300. So if you’re comparing it to the iPad, the Transformer Infinity or some of the other premium slates available in stores, you’re being unfair, as those are at least $150 more expensive than the MemoPad. And this concludes today’s review. If you have any questions or anything you want to know about the MemoPad Smart, feel free to leave those in the comments below, I’ll be there to reply. Sorry, but the 301 does not have Gorilla glass! Also may I suggest you listen to your videos. The sound is lousy. 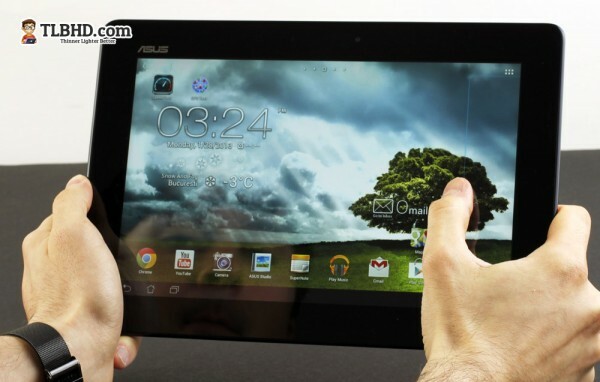 I’m planning to buy this Asus memopad. The only thing I’m worried about its battery life. Compared to for example Samsung Galaxy Pad 10.1 5110 which has a similar price (7000 mAh) this Asus pda just has a 5070mAh battery. Will it be enough? I’m afraid to buy this asus because I think will have to carry its charger all the time. Could you tell me your experience about the battery life? THX! I have Asus ME301 battery last longer as I do not have any problem. I really love this tablet it is fast and very useful for all my needs. 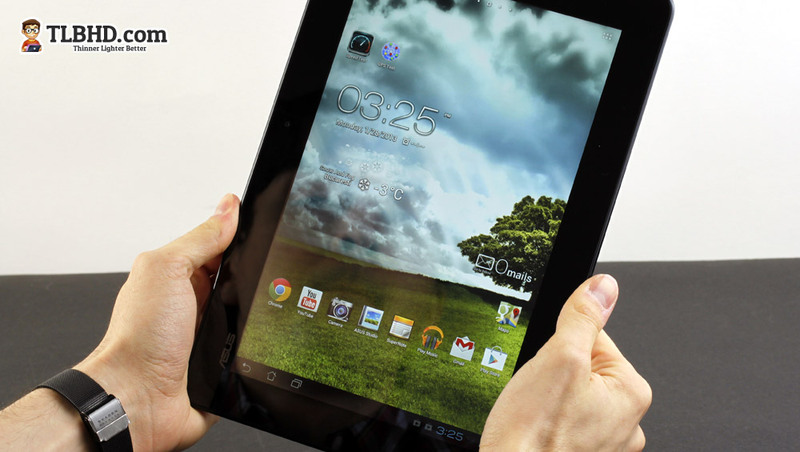 Which one do you recommend, the ASUS MeMO Pad Smart or the Nexus 7 ?? The nexus 7 is cheaper. 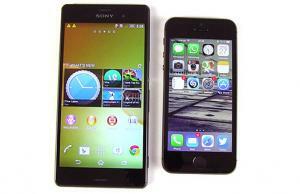 It uses the same components, the same resolution but on a smaller display, and lacks the mini sd and the rear camera. For the price you pay for a memo smart, you can get a 3g version of the nexus 7. If this tablet the Asus ME301T and the Samsung galaxy tab 2 10.1 are at the same price which one would you perfer? 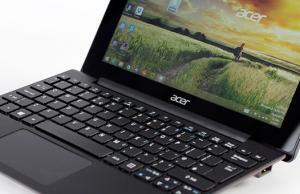 Trying to figure out which is the better tablet currently both at ($299). thanks! Hi !”The Asus tablet 301t had one big issue .It charges very slow in 4- 5hrs and the charging socket comes off and not charging at all. I’m curious… doe’s it have the built in qi wireless charging capabilities like the nexus? I ask because I bought one for my non tech savvy mom. And now she’s broken the micro USB. I was hoping I could get her a wireless charger.